Tonight we say goodbye to 2014 and what a wonderful year it has been. I want to thank you each of you for your support, encouragement, and referrals. 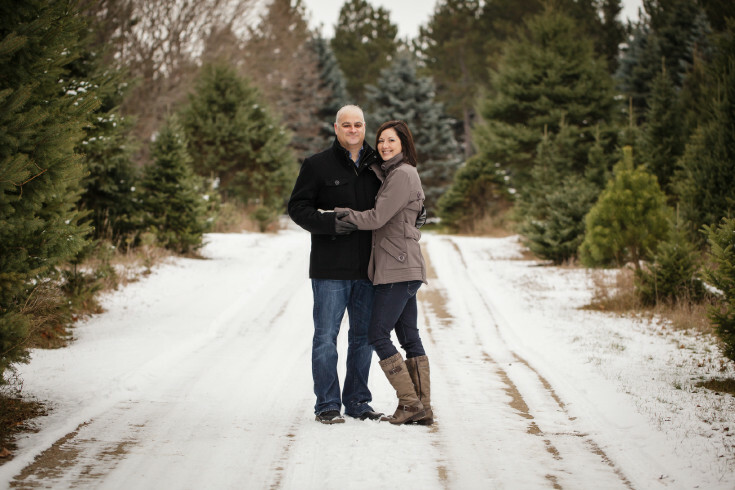 It was a big year for my growing family and my business and I wouldn't be here without you. I held a client appreciation contest to show my gratitude and today I get to announce the winners! Thank you so much for your entries. The winners were selected by RandomPicker.com and are listed below. Congratulations! 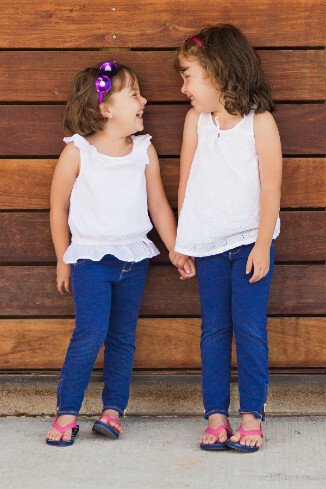 Grand Prize Winner: Lisa V.
"I love this one in particular, not only because you take a beautiful pic, but because it totally encapsulates my girls and their sweet, funny, loving, happy, best-pal relationship with each other at this point in their lives (6 and 4). It's a shot already in their albums and one I hope they'll cherish when they're older and still have such a loving relationship." 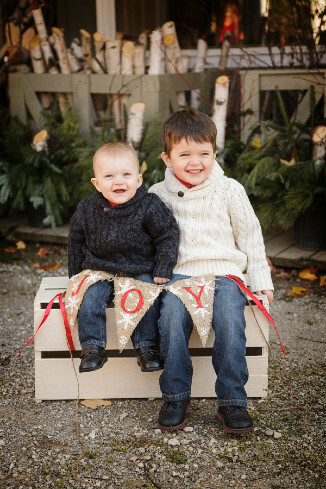 Secondary Prize A: Aimee W.
"I love this pic of my two boys. The smile on each of their faces warms my heart." Secondary Prize B: Virginia C.
Your favourite image entry printed as a 12x18 canvas. "Although we didn't have this printed, it's my favourite from this year. 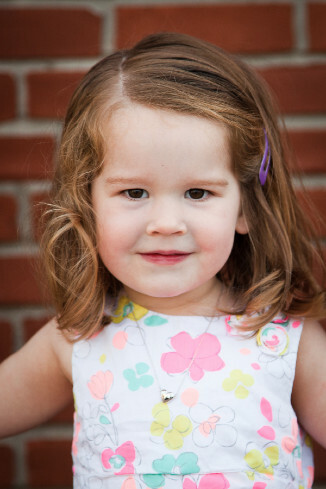 I love that it is very similar to the one you took of Honor in the first year (at 11 months old), but she looks so grown up here." Secondary Prize C: Amy M.
Your favourite image entry printed as a 16x20 wall print. "We have photos from our wedding that we like, but that was nearly 14 years ago! I look at this image and I think of how much we have changed since then, and how fortunate we are that we have grown together". All other entries will receive a code for 20% off their next product purchase with Liisa Sefton Images. "You do such amazing work and I cherish the photos, freeze in time such a busy stage in our life." "The one where Caiden is laughing out loud. I am not exaggerating when I say we have NO pictures on our wall with Caiden smiling. She always looks sullen or coy in photos...never happy! I'm not sure how you did it, but this photo makes me smile too!" "It is nice how there are different elements to the photo with the beautiful wood reindeer in the background with the red bows. We have this photo in a frame in our kitchen so we can look at it everyday." "I love this photo because you have managed to capture a "real" smile for all of us." "I love how all of us are in it, including Bauer but what makes it amazing is the way it seems like you somehow picked us up and perfectly placed us in the beautiful backdrop." "This photo is just SO HIM! I love that even though he doesn't really know you, he seems to be so natural in the photos that you take of him." "We loe this picture in particular it encompasses our small family right now!! Such a perfect image! It was so hard to pick just one!!! Can't wait to grow our famuly and get it all captured by you!" "...such a wonderful happy moment captured and makes me think of me and my boys in the future." To earn a second entry, I asked you to send me your favourite image on display. 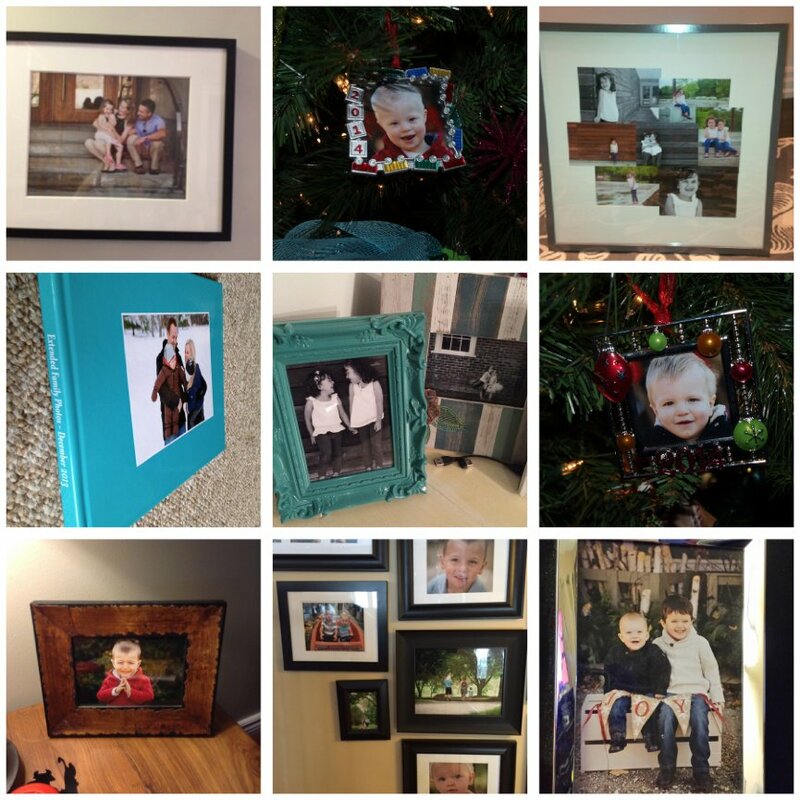 I love seeing what clients are doing with their images! Thank you! 1) Simply email me your favourite image from our session together and tell me why you love it. If you purchased your favourite image as a print, let me know which one it is and why it's your favourite. 2) Earn a second contest entry by sending me a photo of your favourite image on display (on the wall, in a calendar in an album, as a blanket etc). -deadline to send your entry is midnight on December 27th, 2014. The winner(s) will be chosen by random draw and announced on my blog on December 31st, 2014. -photos, client's first names, and descriptions may be posted on my blog and/or facebook business page. -All prizes are not to be combined with any other promotion, sale, or offer. 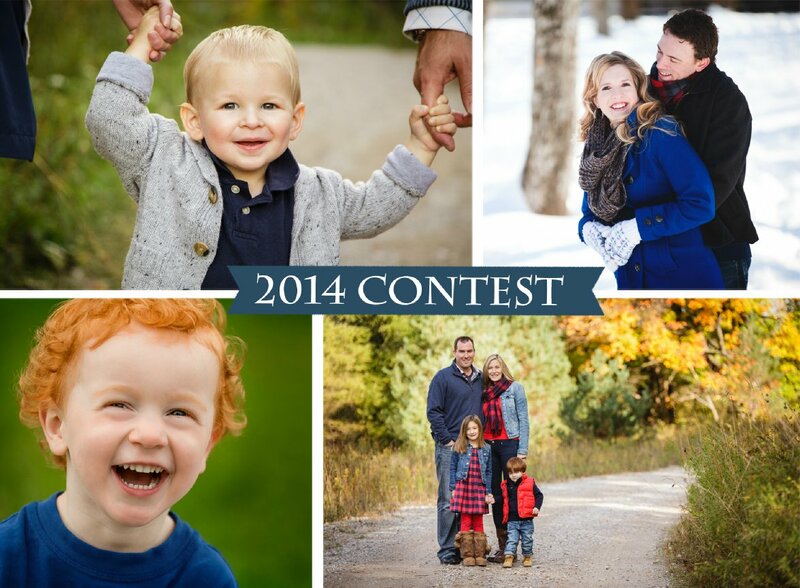 *Grand Prize winning photo session must take place in 2015 in the Barrie area. It includes a 16x20 wall print chosen by the winner during a private viewing and ordering appointment with Liisa Sefton. Additional prints and digital files are available for purchase. No minimum purchase requirement. 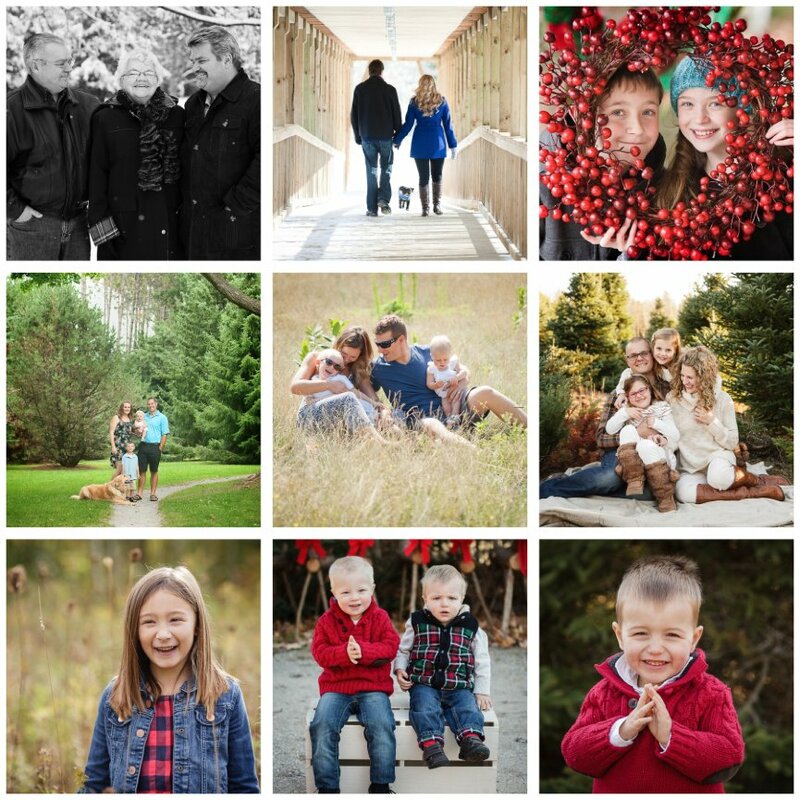 **Grand Prize winning $100 gift certificate - Winner will have 30 days to select a friend to receive a $100 gift certificate towards a 2015 session fee with Liisa Sefton Images. The winner must register the friend's name with Liisa Sefton Images and the gift certificate can only be used by the registered friend. The session must take place in the Barrie area in 2015. ***Secondary Prize A ($100 gift certificate) must be used towards a session fee in 2015. The session must take place in the Barrie area. Images are not included.